This page is currently being updated to show the full range of functional testing that I can arrange to assess your health. These tests use some of the worlds highest quality laboratories, such as Genova Diagnostics, Nordic Laboratories and many others. Any health improvement programme, be it to support a specific health problem, overcome symptoms, improve your fitness or even help with weight loss, starts with understanding your current status. High quality functional testing can provide comprehensive information that is specific to your individual health. The information provided then enables a lifestyle programme to be designed accurately to suit your individual goals and requirements. 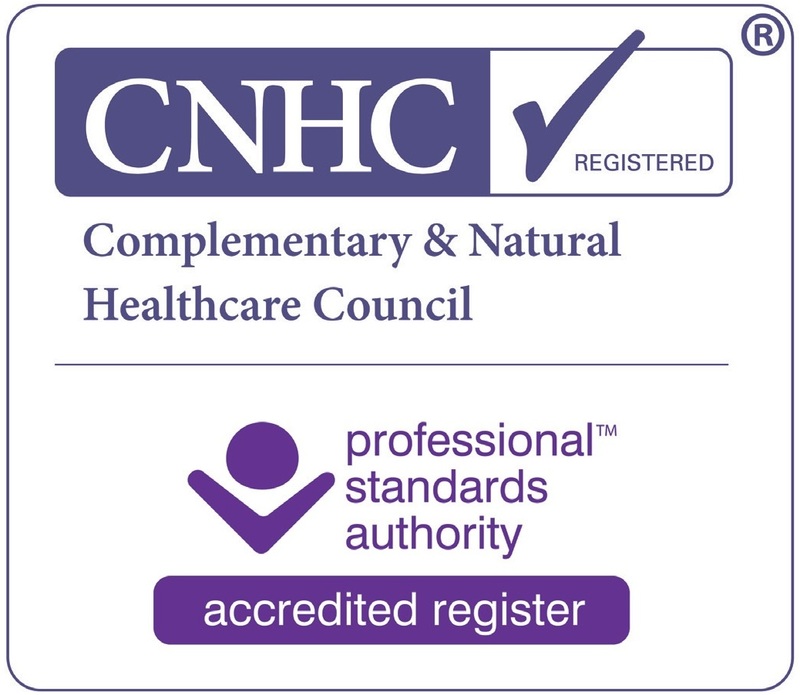 Being a truly independent practitioner I am not linked to any individual testing laboratory and can therefore choose from a wide variety of providers to select the test most suitable to your needs. These test range from urine, saliva, stool, finger prick or full blood draw testing dependent upon what you are looking to establish. Up to 45% of the UK population is thought to suffer from food intolerances. Some of the symptoms reported include; gut problems, skin problems, headaches, migraines, joint pains, weight gain, fatigue and low mood. 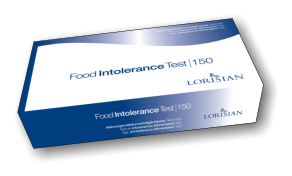 Book a food intolerance test to know if specific foods are contributing to your symptoms. A test with me includes, a full Consultation to go through the results, Test Report and a Guide book & Fact sheets to follow. For further information or to book a test please give me a call or send me an email.